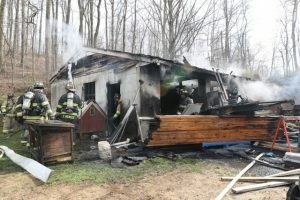 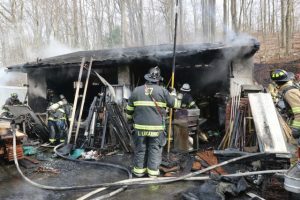 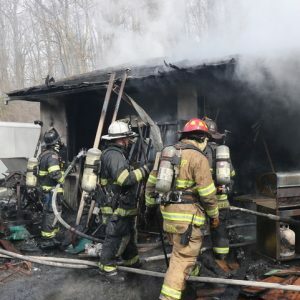 Just after 4 pm Saturday afternoon, QFD and mutual aid units responded to the 100 block of Pumping Station Road in Eden Township for a garage fire. Units arrived with a 30′ X 40′ garage fully involved. 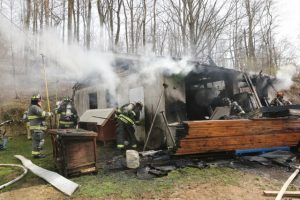 Lines were stretched and the fire knocked down quickly. 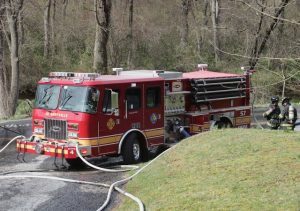 Crews worked together to complete fire attack, water supply and overhaul. 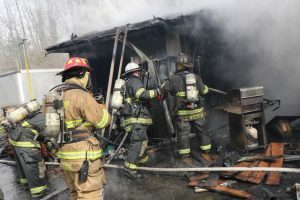 The Company was in service 2 hours. 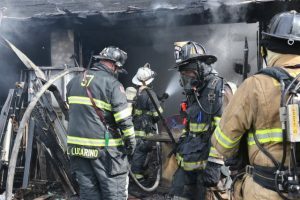 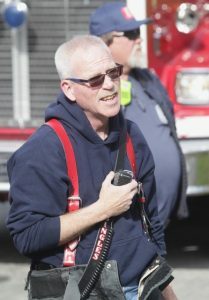 Thanks to all of the mutual aid units, Union Fire Company and Willow Street Fire Company for the stand by, and to Tom Amico for the photos.